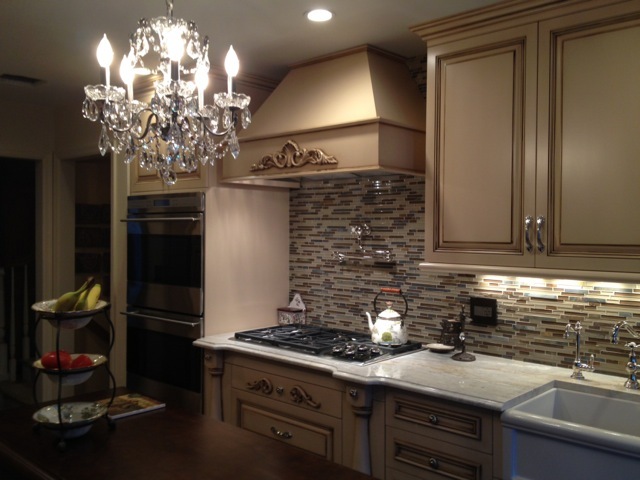 Let G&L re-create your kitchen today! 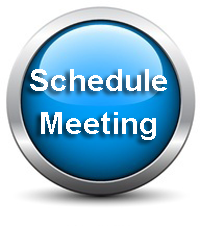 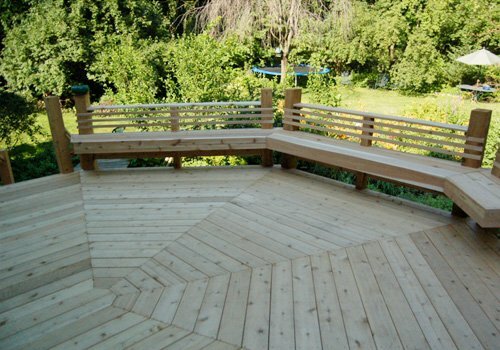 We proudly service Essex and Bergen Counties in NJ. 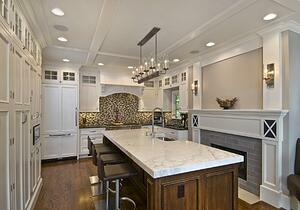 Stunning white wood cabinetry mixed with chef quality appliances. 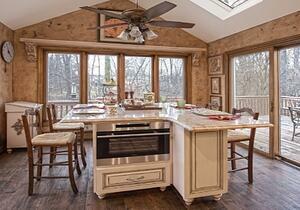 Don't you just want to throw a party or cook a great holiday meal? 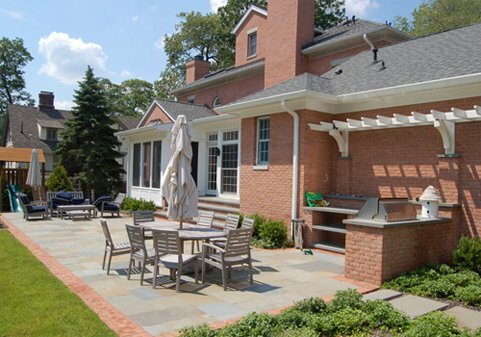 Learn more about this custom Montclair NJ remodel project. 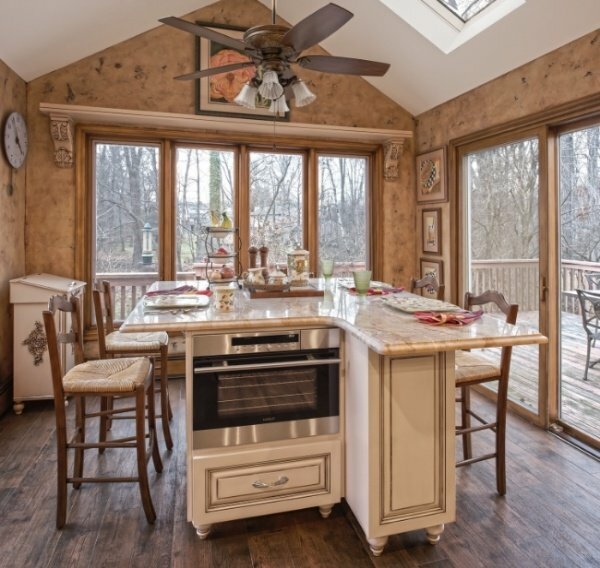 A convenient prep area allows the cook in this Montclair NJ kitchen space to work without distraction. 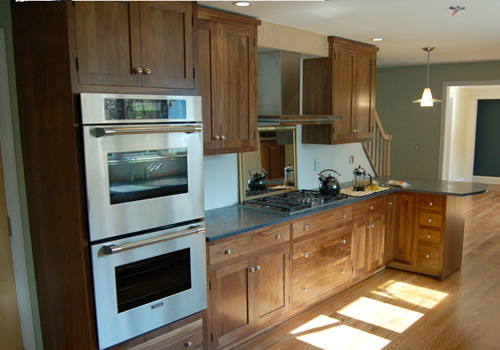 The rich beauty of warm wood cabinetry is further enhanced with the installation of chef quality appliances. 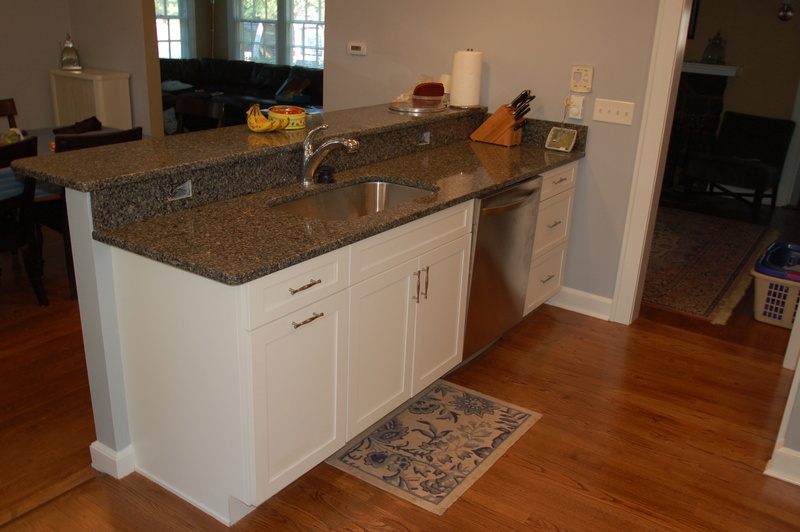 A spacious work island with bar stool seating is a great place for your kids to grab a snack, do their homework or cook with you. A separate eating area is a plus! A brand new look for your kitchen! 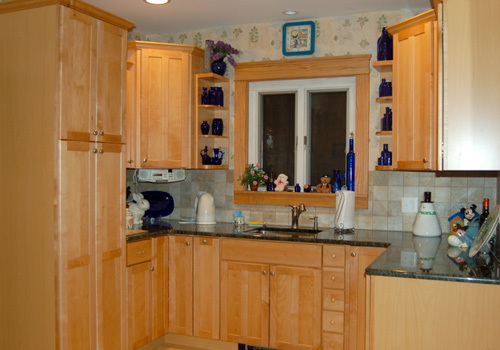 Whether it's a facelift for tired cabinet doors or a new concept, the possibilites are endless. 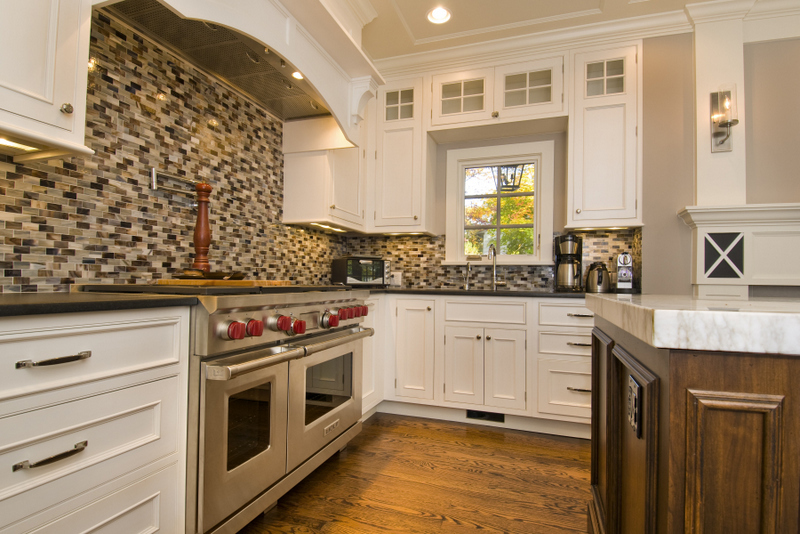 Stainless Steel appliances brighten the look and feel of this sunny Montclair NJ kitchen allowing for a mix of contemporary and traditional elements. 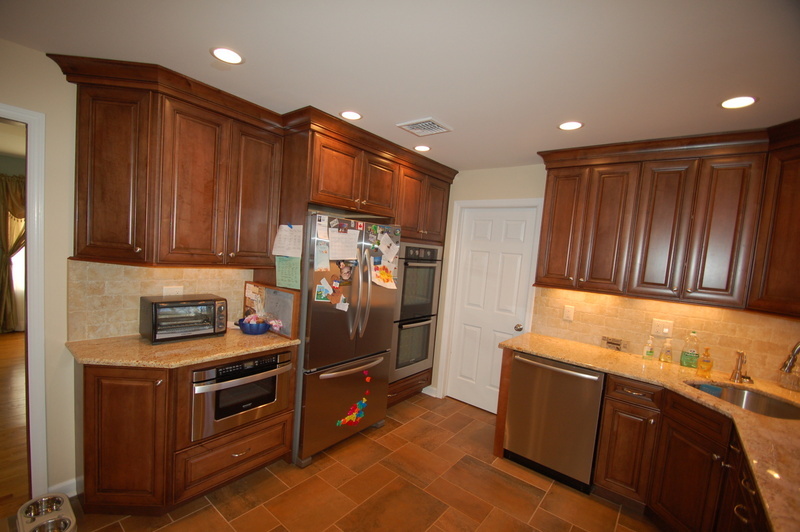 This gorgeous custom West Caldwell NJ kitchen speaks to the true gourmet and lover of design in you!. Ready to get started with your kitchen remodel? 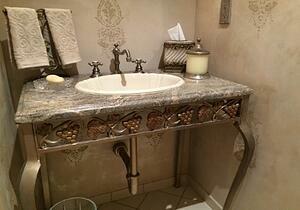 See our Bathroom Remodel Photos. G&L and Sons Renovations, LLC can install a custom kitchen or renovate and update your kitchen in Montclair, NJ and all surrounding towns and counties of Essex County New Jersey.